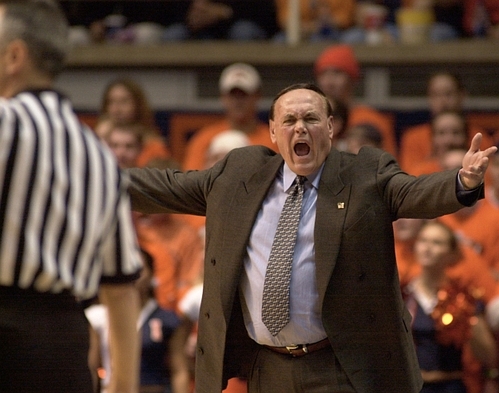 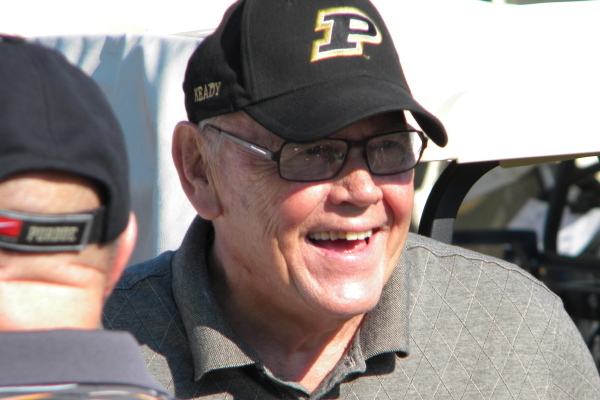 The 2013 Gene Keady Legacy Golf Episode! 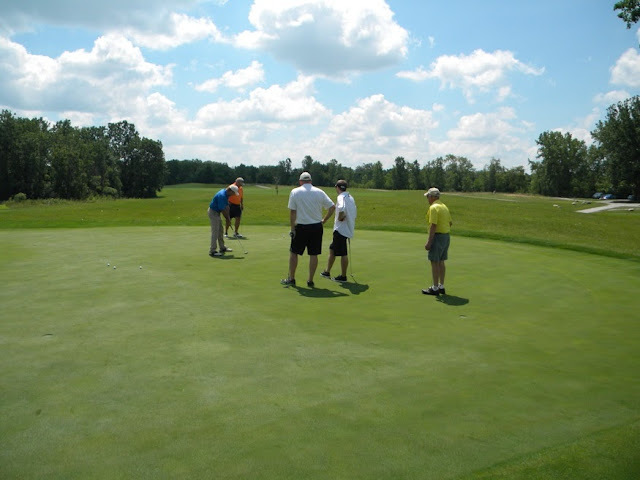 The 2013 Gene Keady Legacy Golf Photo Album! The Bar Tiling Antics Video!